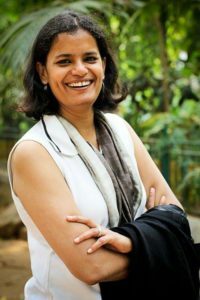 Architect Champaka Rajagopal is an urban designer, planner, with over twenty years of experience in having worked on cities in India and across the world. She is presently visiting faculty at Azim Premji University at Bengaluru. Champaka has an Undergraduate degree in Architecture from CEPT, Ahmedabad, a Masters degree in Urban Design from University of California at Berkeley and is presently pursuing a PhD at the University of Amsterdam, in Planning and International Development Studies. 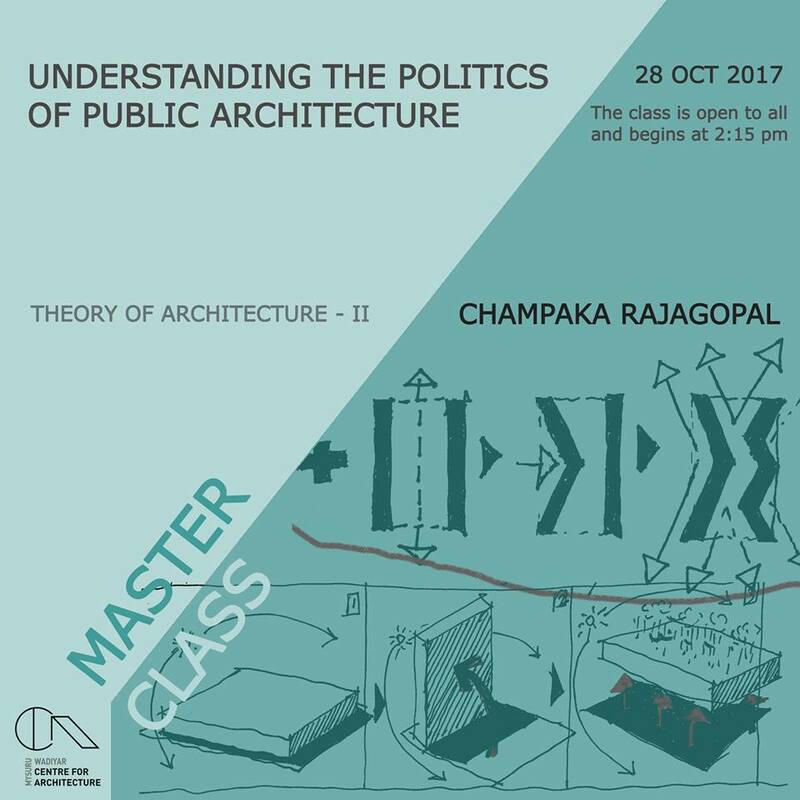 ‘Understanding the Politics of Public Architecture’.